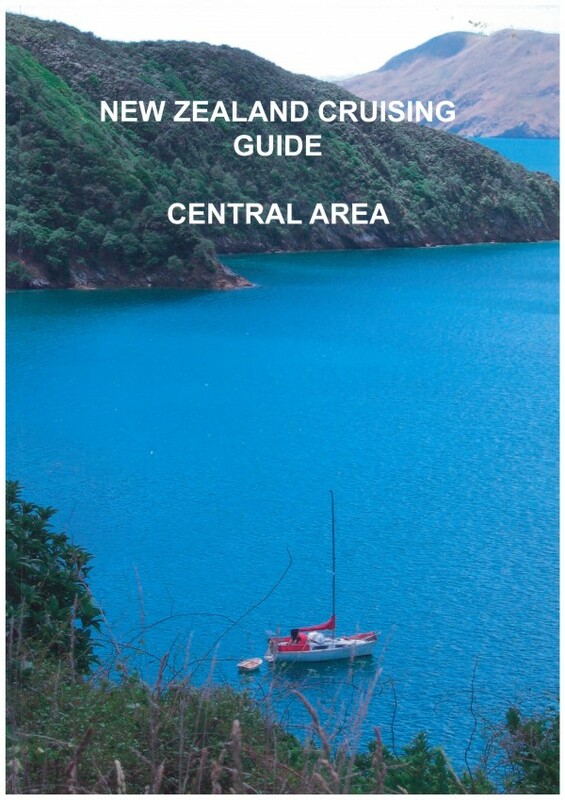 The Cruise Guide to the Marlborough Sounds is an interactive App and website of marinas, anchorages, boat ramps, facilities, and other local features and knowledge presented visually on a smart map, together with imagery and nautical charts. The Cruise Guide stands out from traditional, printed guide books because it is live and regularly updated. It provides the means to continually modify its content to include the latest available information. Alldata entered is moderated by local experts and provides the type of information boaties and cruisers want and can trust. A particularly useful portion of the Cruise Guide is the reviews. Honest reviews by real cruisers help fellow boaties determine when to pull in, when to pass by, and when to use an anchorage. Acknowledgement and many, many thanks go out to Keith W. J. Murray for writing the original Cruising Guide and for the wealth of knowledge and brilliant experience within his book that helped shape the Cruise Guide App into what it is today. The Cruising Guide is dedicated to the memory of Baron Ralph Von Kohorn. Ever since the first produced edition in 1979, eight further editions of this invaluable guide has been reproduced.